Kevin is our Lead instructor with a large loyal following. Kevin, born in Brooklyn, played shortstop professionally in MLl with the New York Mets (1990-1993) and is currently the Head Coach of the Long Island Ducks. With his 25+ years of experience, Kevin is one of the most Professional Instructors I have been around and we are proud that The Cage is his home in NYC. Jesse Friedman has been a Coach, Instructor & Trainer at The Cage since our inception. He has been involved with travel baseball, camps and clinics since he is 9 years old. He has chosen coaching and training as his career path. Jesse has been a High School Baseball Coach since he was 21 years old. He has been a Trainer & Coach for The Cage Warriors Summer Travel team since 2012. In 2011 Jesse attended Queensborough Community College as a sophomore. He finished the season racking up a number of awards. He was named co-player of the year in Region 15, First Team Catcher for Region 15, Third Team All American Catcher for NJCAA Division III (Of the 10,000 student-athletes that suited up this year in the sport of baseball in Divisions I, II and III, only 126 earned NJCAA All-America honors) and Male Athlete of the Year & MVP for Queensborough. He finished the season with a .423 BA and .561 OBP. He credits his coaches at Queensborough for believing in him and helping him strive to be the best on and off the field. As a High School Player at Forest Hills High School, Jesse played shortstop and was the Ace of the 2009 staff, throwing a No-Hitter against Aviation High School on 4/30/09. Jesse was selected as "All Queens A Team" at 2nd Base by the Ledger and led the Queens PSAL East division with a .450 batting avg. 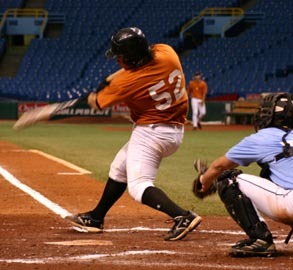 He was a member of the 2006 Junior & 2008 Senior League Section 3 Champs and has played for the New York Cardinals, LI Lightning, Forest Hills Bombers, Midville Dodgers and HBQVQ Orioles. Aleshia was raised in a small town in upstate New York. She began playing softball at the age of 12. After a year of playing different positions on the field, she decided to become a windmill pitcher. By the age of 15, she was throwing consistently 55+ mph and was a college prospect. Throughout her high school years, she received multiple MVP Awards, MVO awards, and Coaches Awards for good sportsmanship. Greg Jeffries brings sixteen years of college baseball coaching experience to the Cage. He is currently in his seventh season as Assistant Baseball Coach at Concordia College. This will be his 4th season as the pitching coach following 3 seasons manning third base coaches box. During his time in Bronxville, 4 of his pitchers have gone on to sign professional contracts. Prior to Concordia, Jeffries was an assistant at Division II Queens College for 9 seasons. 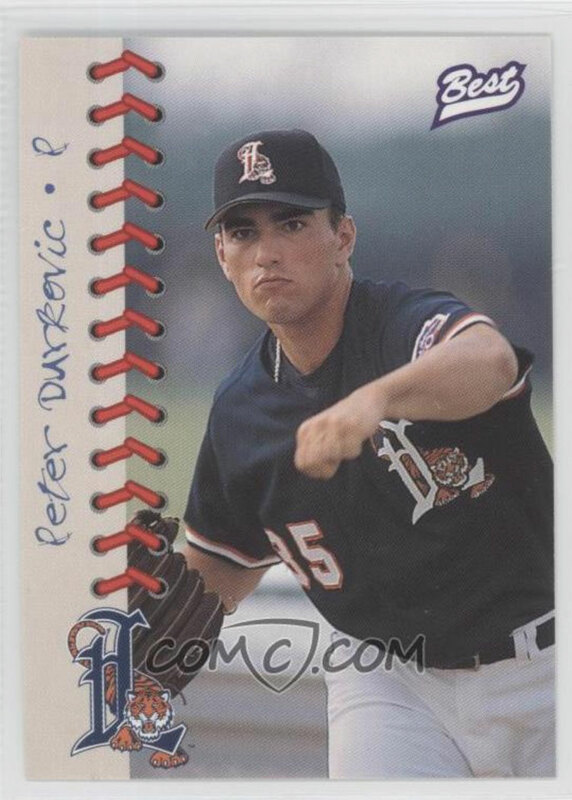 Jeffries also pitched collegiately at Queens, where he was a three-time All Conference, two-	time All Region selection. Jeffries is also the founder and President of New York Crush Baseball, a not for profit organization that provides baseball opportunity to student-athletes in the New York City area. He can be reached for pitching lessons by email at gjeffries32@aol.com or via message at (646) 431-0597. PETE DURKOVIC will be joining the Training Staff at The Cage. He will be involved in our Group Clinics as well as giving private one on instruction. He is a former NYC High School and College player who was drafted by the Detroit Tigers & Toronto Blue Jays. He's enthusiasm to the game of baseball both playing and teaching is infectious and we are happy to have him on our staff.